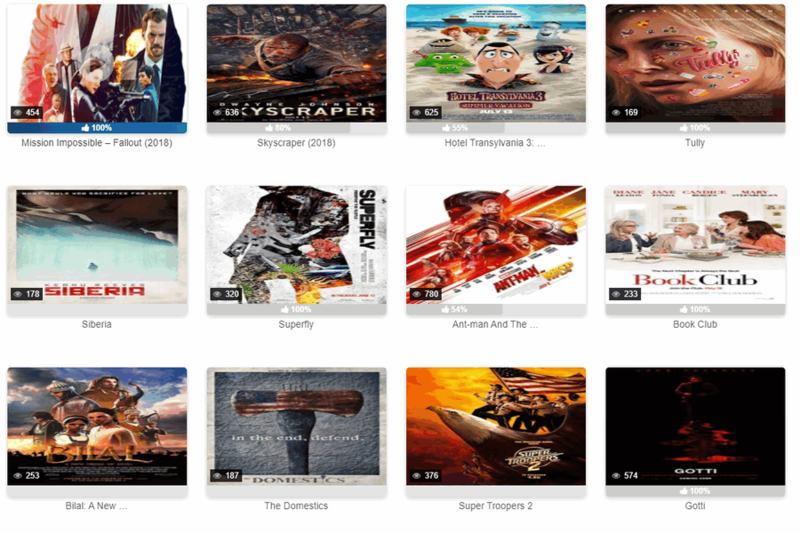 Vexmovies is the platform to show the list of movies sorted by multiple genres and release year. You can also search for the specific movie titles using its search bar. Below a movie title, it also shows a small description and the current IMDB rating for the particular movies. You can also sort the movie with the quality of the content available for the specific titles. However, movies take time to surface, so may find less number of latest titles but it is great to access and watch content online. 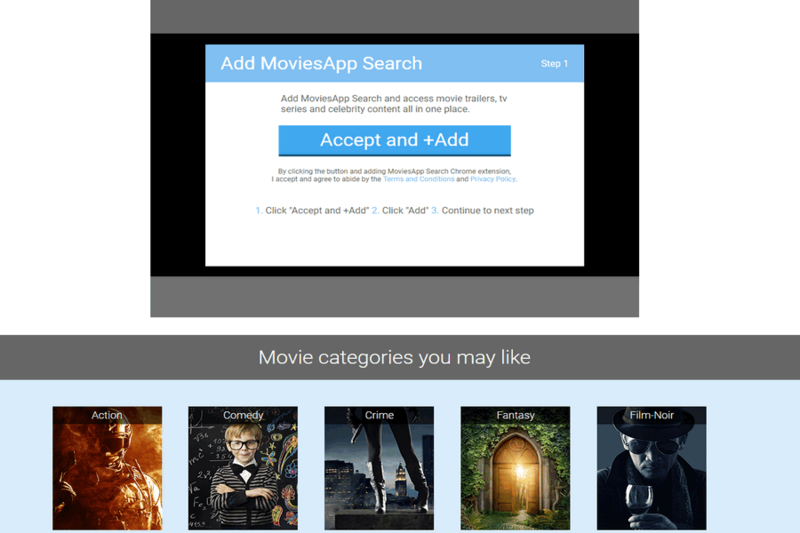 It features a limited number of movies, but are sorted in genres making it easier for the user to be entertained according to his mood. Cannot say if the site is frequently updated because it does not feature any of the latest movies. The user interface is decent, and the search flow is quite cool. No sign-up required and the ads are also minimal. It is just another hub of entertainment with the list of 1500+ movies and shows titles. You can also find the country-specific content available to watch with A-Z list of the movies. 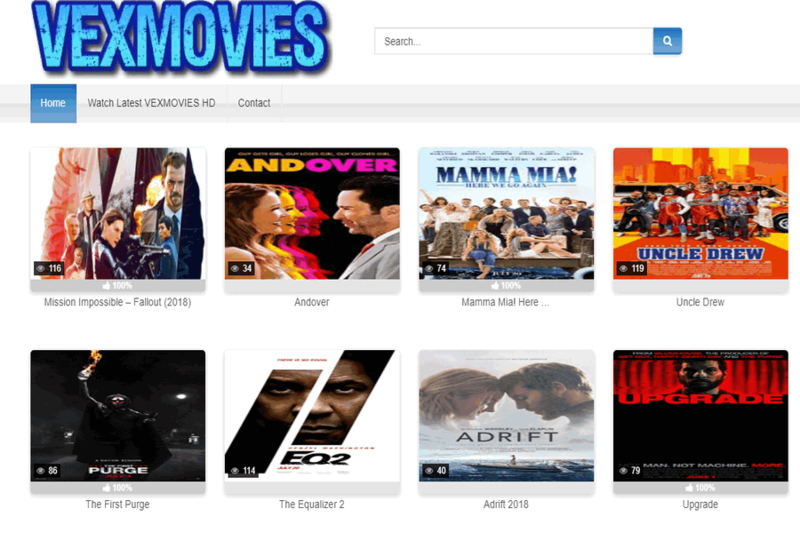 All you need to do is enter the title name and the list of movies/shows with the same will appear on the screen with different quality of video available on it.